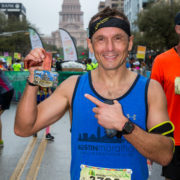 With the Austin Marathon presented by NXP just a few weeks away, it’s a great time to review hydration basics so that you can stay hydrated and finish strong on February 19. 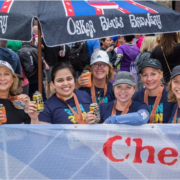 Though hydration is an important factor for your health year-round, regardless of activity, it becomes even more essential as race day nears. Slight dehydration of even just 2% of your body weight can negatively impact your energy, health, and performance. 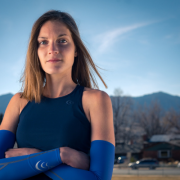 It’s been shown in studies that this nutritional intervention of staying properly hydrating is the best way to enhance or improve performance. Electrolytes are essential for basic health and body function, and even more so for performing your best during an athletic endeavor. 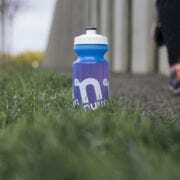 Electrolyte drinks such as nuun are perfect for pre-, during, or post-exercise as they contain the electrolytes your body needs without the carbohydrates that it doesn’t. How much should I hydrate? 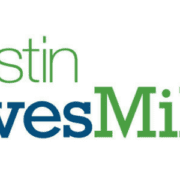 Maintaining a good hydration status by drinking fluids throughot the day, everyday, is the best approach to staying ahead of dehydration. Waiting until you are thirsty to drink fluids is too late – you are already dehydrated and you’ll find yourself constantly playing the game of catch-up! On average, you should try to consume half your body weight (in pounds) in liquid ounces plus what you sweat out in training (your sweat rate). For example, if you weigh 150 pounds, you should aim to consume 75 ounces of water or electrolyte drink per day plus losses that occur during workouts. To calculate your sweat rate, weigh yourself pre-workout and post workout without any clothes on and complete an hour of exercise without consuming fluids in between. Every pound lost during the workout is 16 ounces of fluid lost. While exercising, aim to replace up to half your sweat rate with electrolyte-rich fluids. 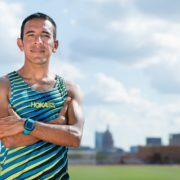 This is a great exercise to complete leading up to a race so that you can be prepared to perform your best through proper hydration. 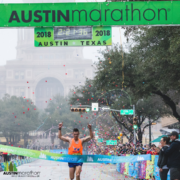 nuun hydration is a proud sponsor of the Austin Marathon. At nuun, we’re on a mission to inspire a healthier, happier, more active lifestyle so that everyone can achieve life’s next personal best. Hydration means more than water, so make your water count. 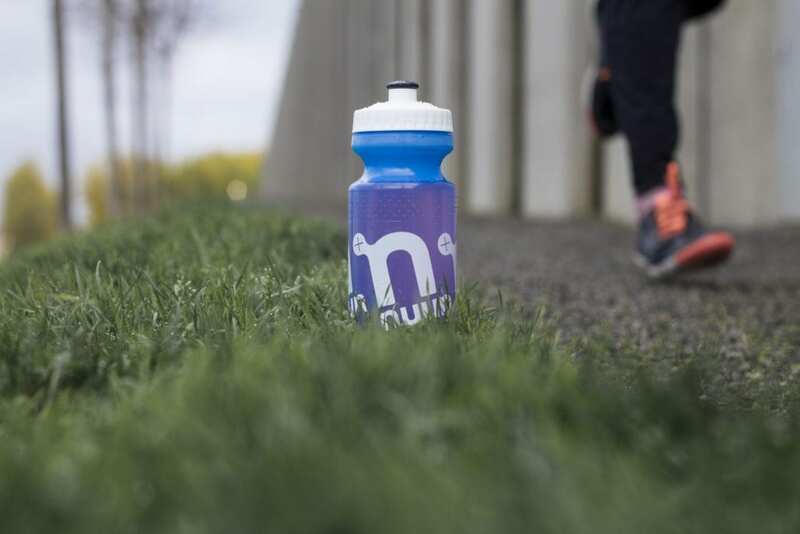 nuun is packed with electrolytes, clean ingredients, and is low in calories & sugar. The light, refreshing taste will keep you reaching for your bottle.